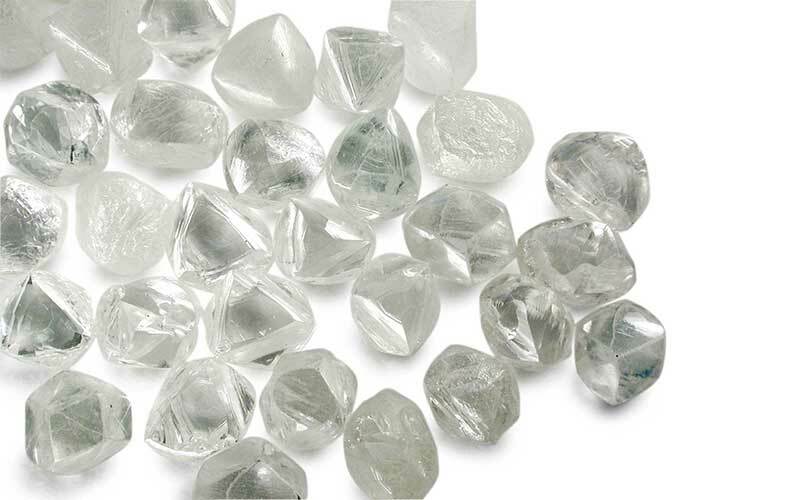 Petra Diamonds (Petra, LSE: PDL), a South African leading independent diamond mining group, plans to raise the total tonnage treated at Williamson mine in Shinyanga province in Tanzania’s northern region. Petra expects to raise the tonnage throughput ramp to 5 million tonnes per annum from the fiscal year (FY) 2017 to FY 2019 and extend the life of mine (LOM) up to the year 2033. Williamson mine, with diamond resources estimated in 38.1 million carats (Mcts), is meant to deliver 350,000 carats per annum (ctpa) during the three year period at a grade of approximately 7.0 carats per hundred tonne (cpht). Petra’s expansion plan is being funded by a USD 300 million notes issuance and a USD 40 million loan awarded by the International Finance Corporation (IFC). According to Petra’s CEO Johan Dippenaar, the strengthening of Petra’s balance sheet with inflow from both obligations, helped the company to increase its tonnage throughput for the FY 2015 even though the period was challenging due to the global crisis in commodities market in the period. According to the last Petra’s preliminary financial disclosure, final tonnes treated grew by 19% to 4,056,638 tonnes in FY 2015. Run of mine (ROM) production grew by 9% to 194,048 carats and final production did so by 7% to reach 202,265 carats. These results increased the company’s results from USD 53.9 million in 2014 to USD 62.1million in 2015 even though the price per carat fell from USD 303 to USD 298 in the same period. According to Petra, Williamson mine has a potential LOM over the 50 years with the current expansion plan. The mine is renowned for beautifully rounded white goods and ‘bubblegum’ pink diamonds.